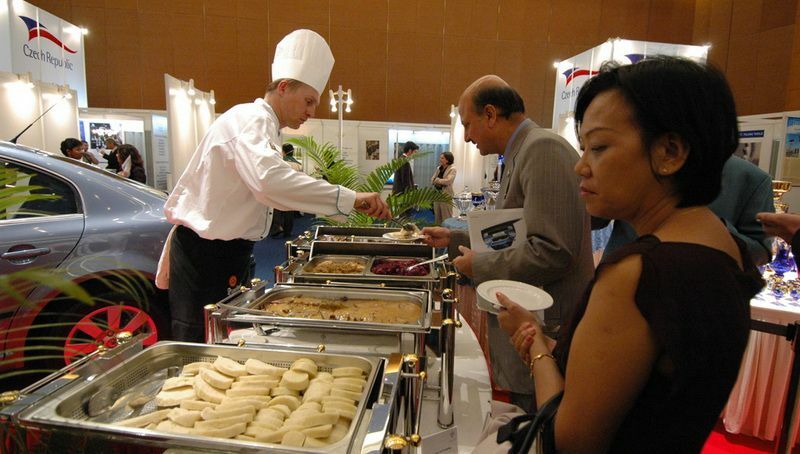 In March 2007 IGC realised the Czech Cuisine Days and the presentation of Czech gastronomy in Kuala Lumpur as part of the National Exhibition of the Czech Republic in Malaisia. 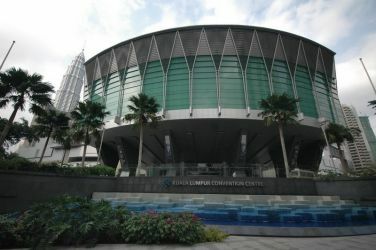 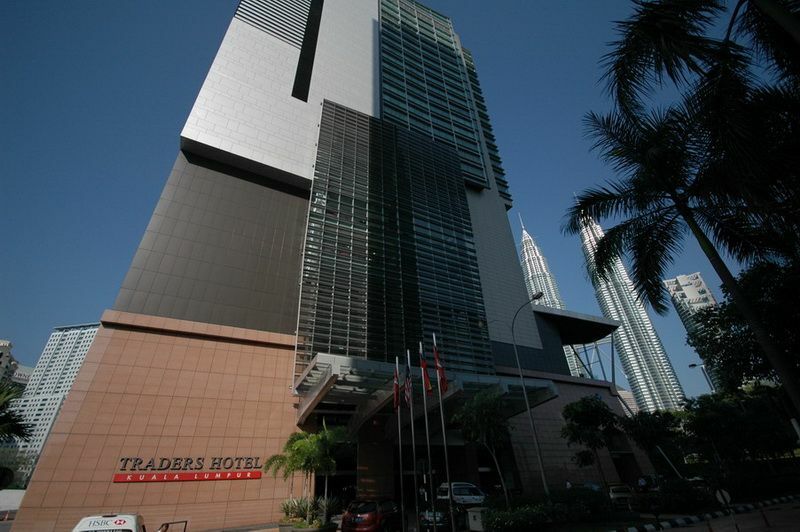 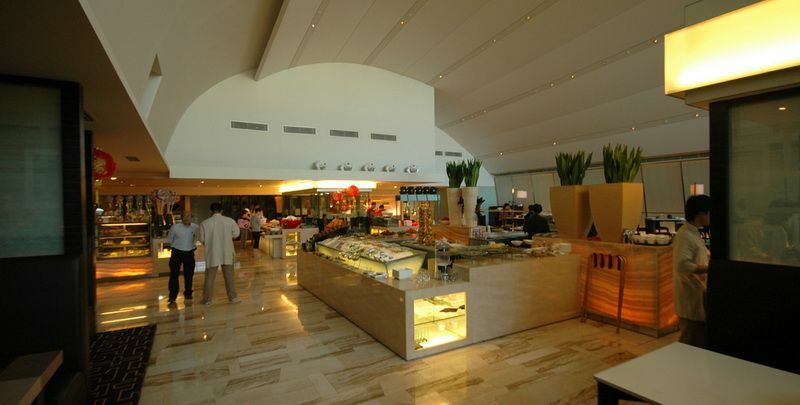 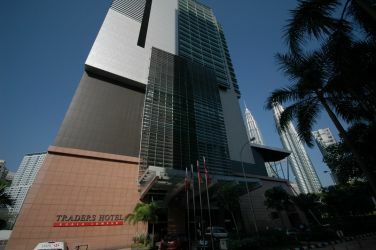 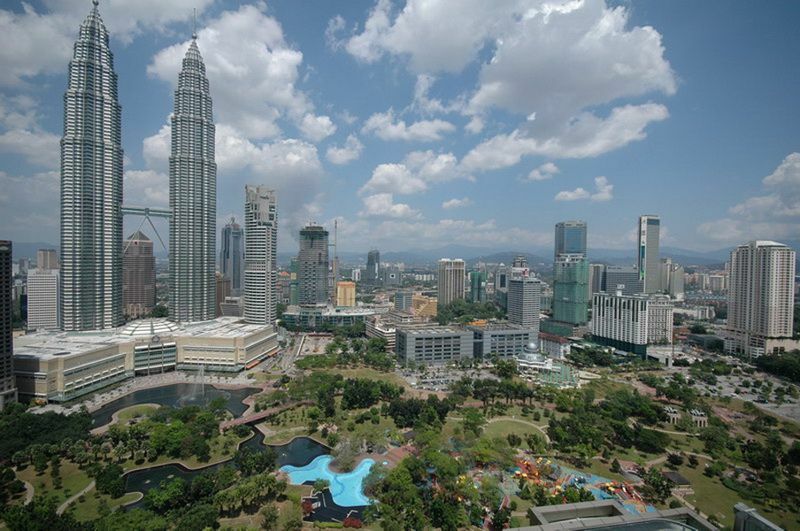 Czech Cuisine Days were held for the duration of the exhibition in the top-class Traders hotel, which is situated in the centre of the city in a business district, near Petronas towers. 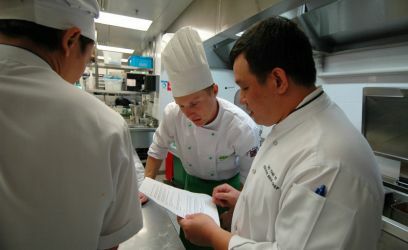 This time the Czech gastronomy was presented by IGC's master chef Tomáš Záhorský. 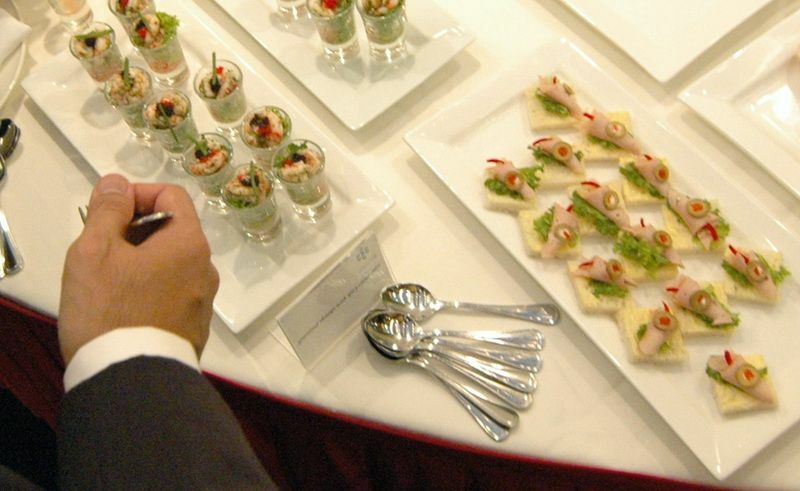 Each day a Czech national meal was on offer, presented in the hotel menu as a soup, a selection from two main courses and a dessert and a new menu was prepared each day. A very strict religious and hygienic KLCC rules had to be observed. 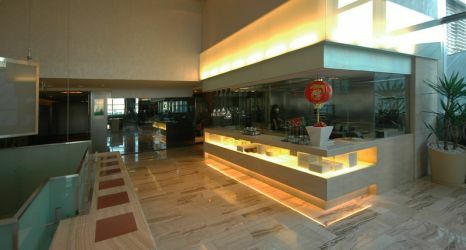 An official opening banquet was also held in the restaurant under Czech direction. 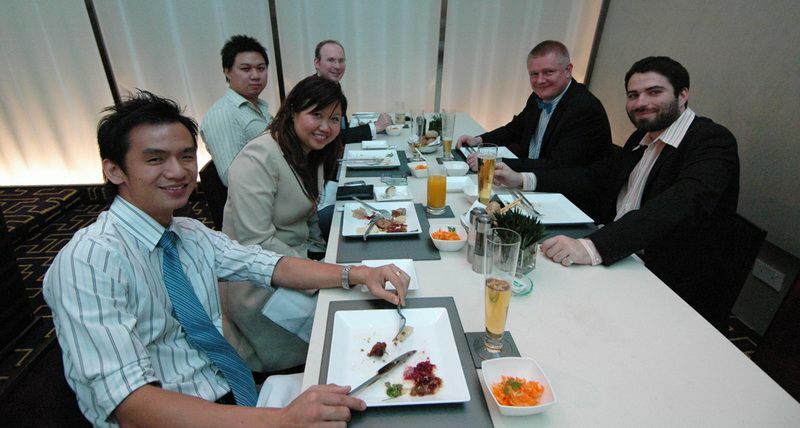 Mr. Ing. 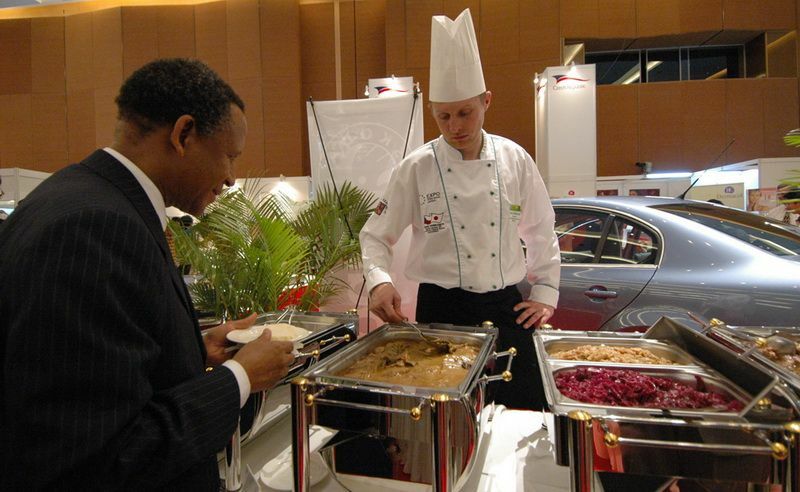 Martin Tlapa deputy ministr of Ministry of industry and trade, Czech ambassador to Malaisia and Kuala Lumpur representatives participated the opening banquet. 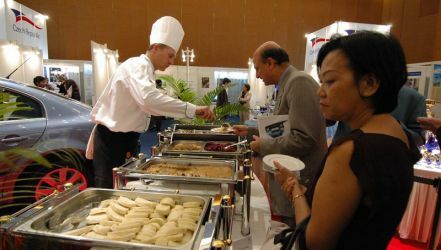 Czech cuisine was also part of the catering during the opening banquet. 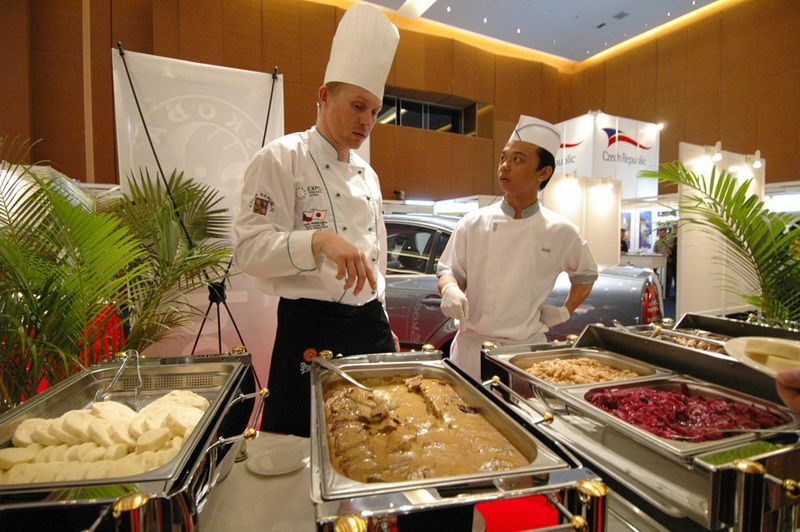 Czech cuisine met with a great success on the part of public, experts and media and undoubtedly increased awareness of the Czech culture in this part of the world.